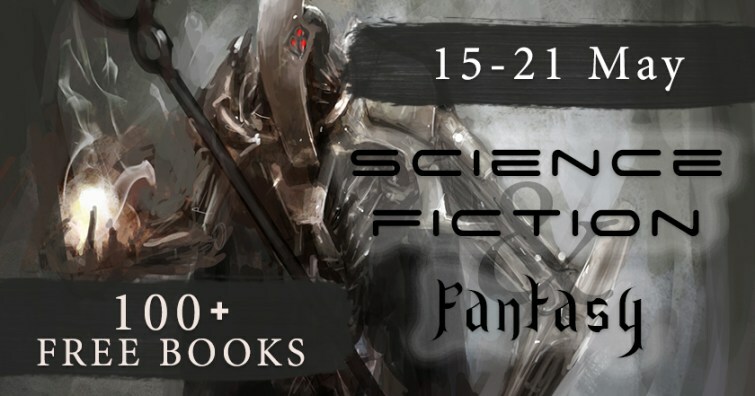 This may be one of the final Instafreebie promotions I participate in for a while. 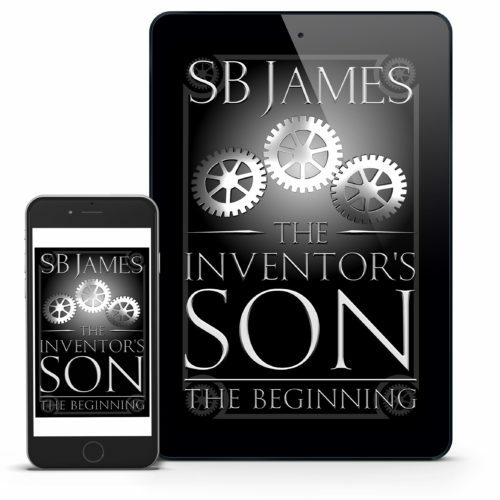 For a limited time, you can grab a FREE copy of The Inventor’s Son, along with a LOAD of other free books, by entering the SFF Book Bonanza Portal! You’re probably wondering why I mentioned that this might be my last Instafreebie Giveaway for a while. This is because I am considering putting The Inventor’s Son Series into Kindle Unlimited. This is a program that Amazon has for people to subscribe and read all they want from a selection of Kindle books for one set monthly price. It seems like a great way to get more people to read my books, because Amazon would have them available to these readers. If I enroll the books, however, I will need to make them exclusively available at Amazon, and I would not be able to put a full book into Instafreebie Giveaway Promotions like this one if enrolled. I cannot have the books anywhere else, either, aside from the paperback book still being available at Barnes & Noble. The Kindle versions would still be available for purchase as well as for borrowing, but no other stores can have an eBook version available. I will have the eBooks still widely available through May 2017, and I may only have them in Kindle Unlimited for the summer. What do you think of Kindle Unlimited? Do you think you’d like to see my books available to borrow from the program? 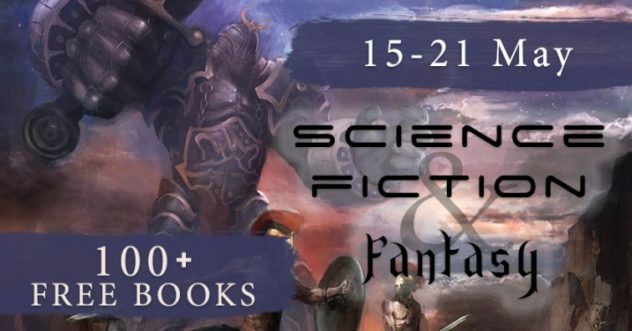 Leave a Comment on Another Instafreebie Giveaway Promotion (this one’s pretty big)!